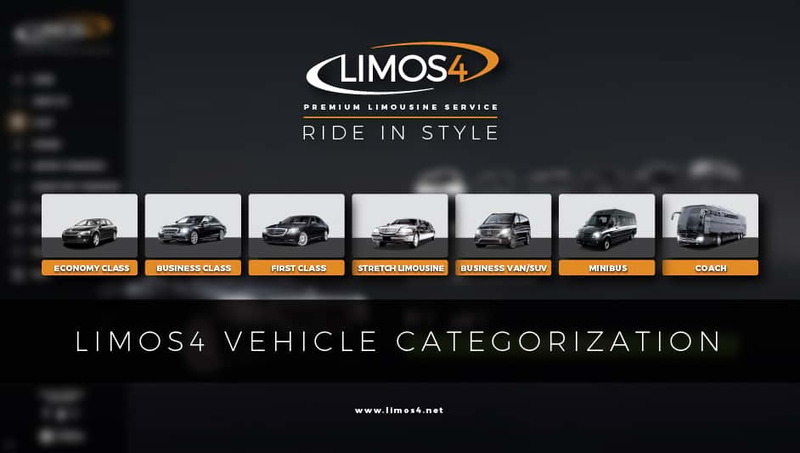 An important modification has taken place regarding Limos4 fleet information. In order to establish a unified system of vehicles offered, we have developed the following categorization. From now on you can choose a broader range of vehicles that fall into the abovementioned categories. We have introduced >Economy Class< and >SUV<. We hope that the new classification will enable a better overview of our fleet offer. Please give us some time to fully implement these changes. Until then, please be free to contact us concerning any vehicle you wish to arrange in any of the cities we service. 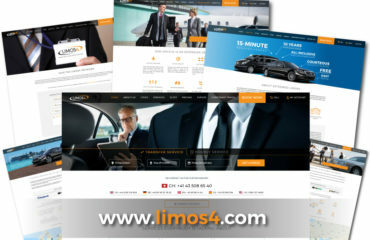 Our Brand Update – Limos4.com Is Live! Explore magical Israel with Limos4!